Leonard is an attorney and the author or co-author of many of Nolo's personal finance books. 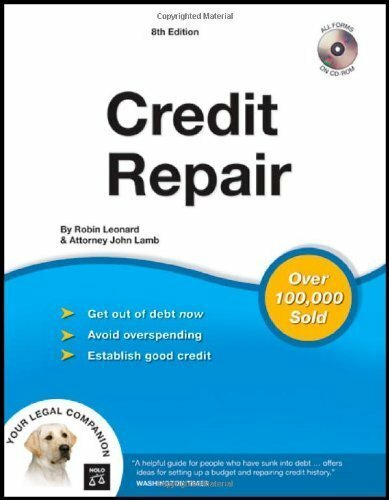 Written in plain English, his text explains how to get out of debt, set up a realistic budget, and rebuild "bad" credit. This edition has been completely updated and revised to incorporate the latest information and laws, including new information on identity theft and what to do if you are a victim of it. The text includes 30 forms and letters.